Home / Conventions / Meet Erich Anderson (Rob Dier, 'The Final Chapter') This July! Meet Erich Anderson (Rob Dier, 'The Final Chapter') This July! Erich was just recently announced to be attending the Crypticon Kansas City show that takes place the weekend of July 14-16, 2017 at the St. Joseph Civic Arena in Kansas City, Missouri. 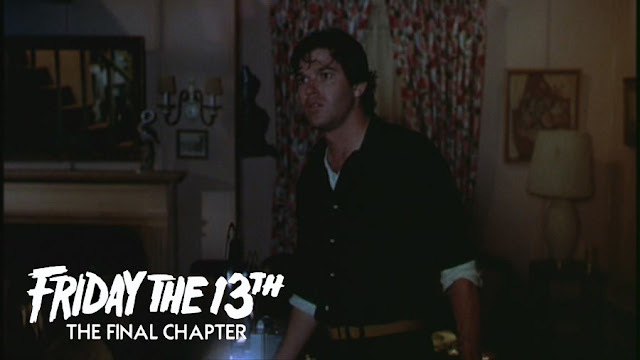 He joins fellow Friday The 13th alumni Steve Dash (Jason Voorhees, Friday The 13th Part 2) for the fun weekend of stars and events. Make sure to visit www.crypticonkansascity.com for all of the show information.